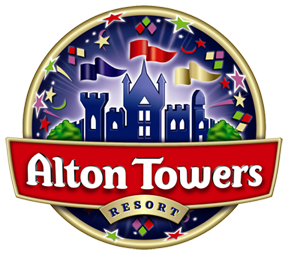 We are situated approximately a 5 minutes drive from the Alton Towers Theme Park. We are a family run establishment catering for both local and visiting trade. You will be offered the warmest of welcomes by our staff with our homely atmosphere of a 400 year old English Country Pub. We have a walker's bar which houses darts and Rotary Pool (a round revolving pool table), also a lounge in which there is a large open fire and we have entertainment most evenings. We also have a Beer Garden - Children are welcome throughout the restaurant, lounge and bar areas. The Peakstones was purported to be the “Gate Keepers Lodge” of the Alton Towers Estate which, at the time, was owned by the Earl of Shrewsbury. View details about our accessibility.